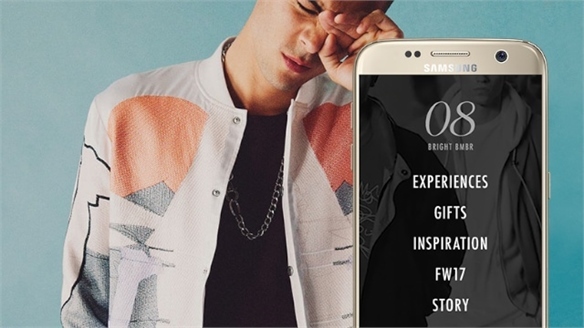 Luxury multi-brand fashion e-tailer Farfetch has launched an innovative new operating system to support retailers hungry for cross-channel solutions. 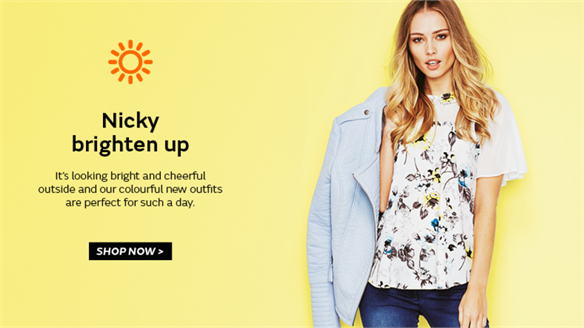 The ‘plug & play’ suite of software applications for mobile devices, currently running on Farfetch’s app, targets the vast data-capturing potential of the shop floor. 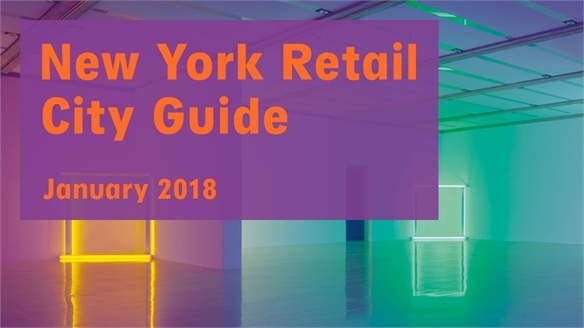 With 92% of luxury sales globally still happening in physical venues (Bain & Company, 2017), the capacity to see – and steer – browsing behaviour is invaluable. 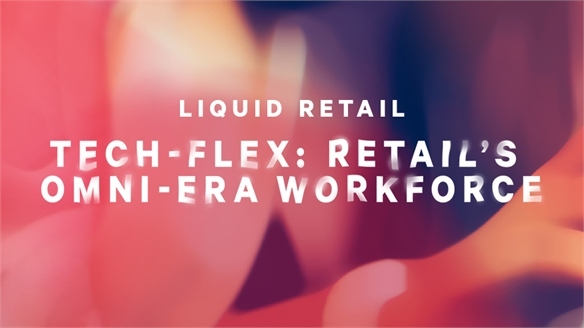 Leveraging its data acumen – Farfetch claims it collects 15,000+ data points during an average five minute shopping session – the software supplies clients (Farfetch-featured boutiques and brands it provides e-commerce support to) with a menu of tools. 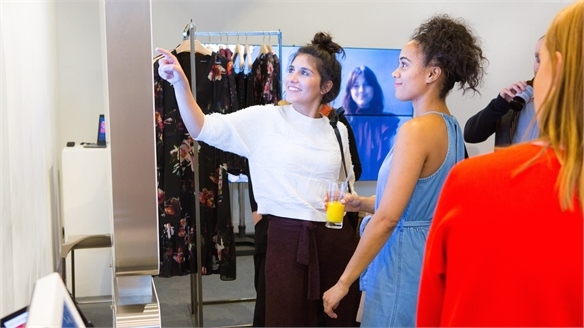 Key features include customer recognition – with staff being alerted when a customer with the Farfetch app enters an affiliated boutique – and smart fitting rooms. 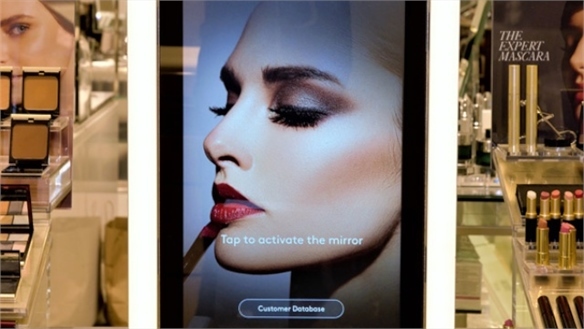 With the latter, brands with smart mirrors can connect app, product and mirror, allowing shoppers to request different sizes/colours, contact staff and complete in-app self-checkouts. Additionally, sales associate intelligence tools provide access to real-time and historical behavioural data for more effective curation of store layouts and product recommendations. 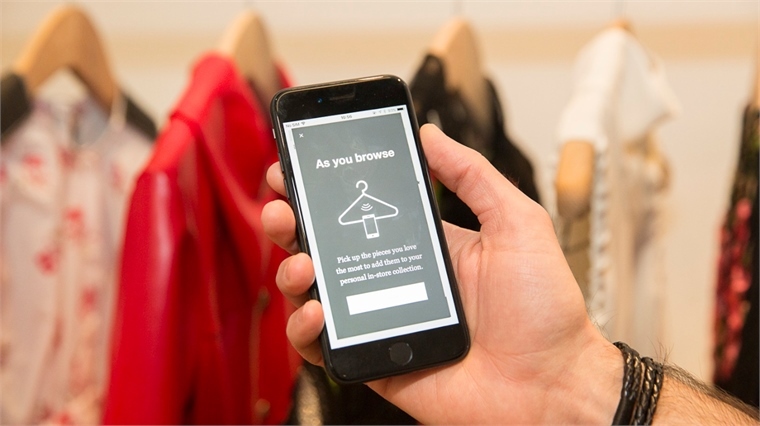 Farfetch is also proposing product recognition for connected clothing rails. Ultrasonic rail sensors detect when RFID-tagged garments are picked up by customers, and then link into the closest device – such as their mobile phone – to create an instore wish list. 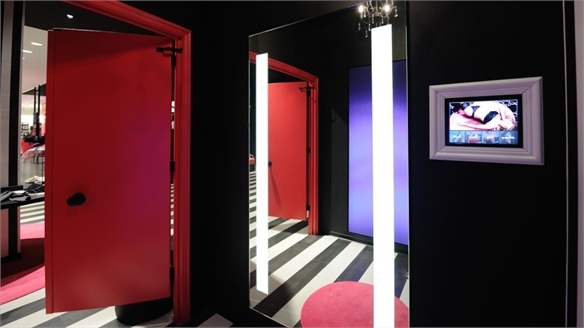 The list can be viewed via a smart changing-room mirror, or used by staff to make recommendations. The software’s due to launch in British multi-brand store Browns and NY brand Thom Browne in late 2017. 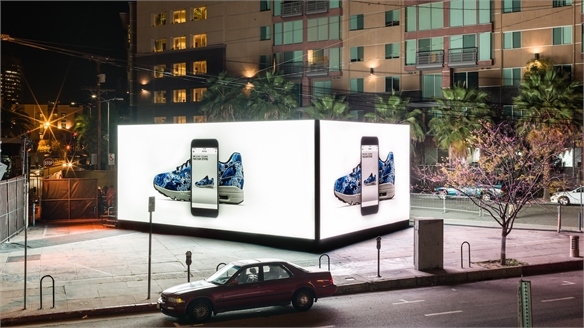 See also Omni-Interactive and Reactive Retail. 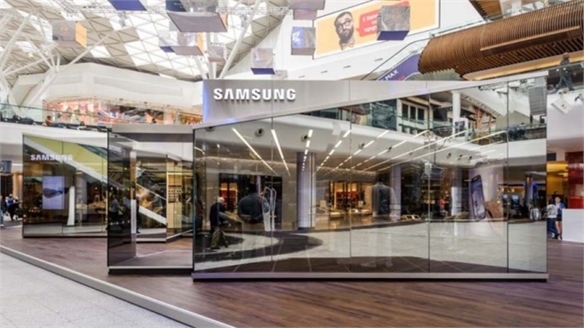 Connected Space to Hire: Samsung Launches IoT-Enabled Pop-Up Samsung: Data-Collecting Pop-Up Kit Samsung has launched an Internet of Things-powered pop-up store concept with data collection and analytics capabilities, available for retailers to hire. 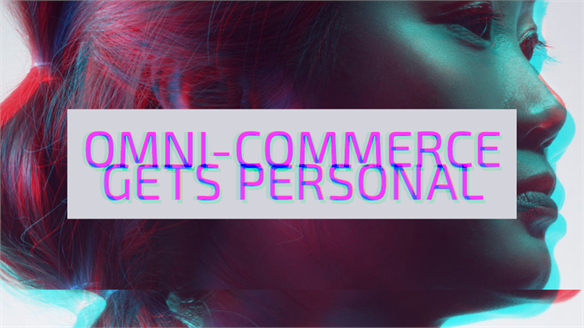 Called Connected Spaces, it’s a collaboration with global shopper conversion specialist Barrows, which handles pop-up ideation, location scouting, logistics and fulfilment for renters. 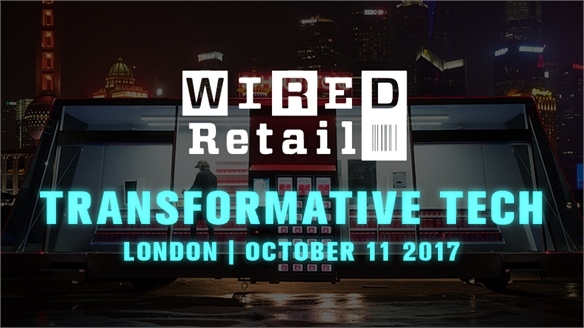 Transformative Tech: Wired Retail 2017 Wired Retail 2017 Digital giants including Amazon, Facebook and Google joined industry experts and start-ups to discuss transformative, future-facing tech and tactics for elevating current e-commerce at Wired Retail 2017 in London. 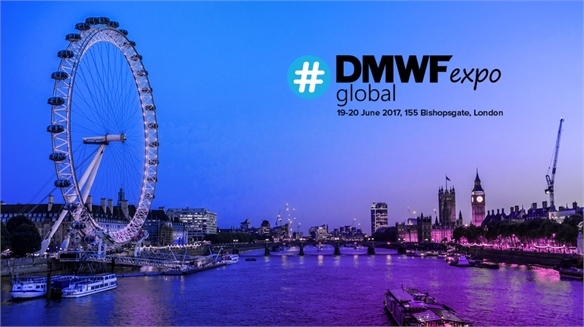 Themes included on-demand going micro, pervasive and personalised engagement, updating mixed-reality tools, and progressive web apps. MailChimp Explains Marketing Automation MailChimp's Marketing Automation Email marketing service MailChimp has launched the Second Brain campaign to explain its automated marketing offers to potential clients. 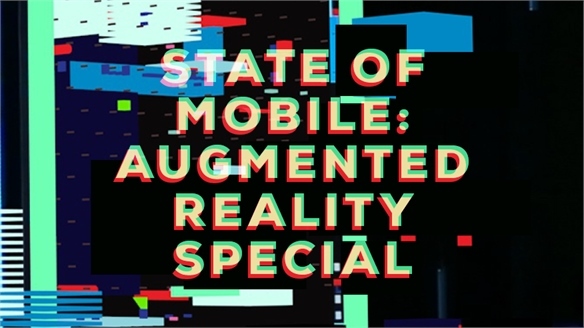 State of Mobile: Augmented Reality Special State of Mobile: AR Special With the launch this month of Apple's ARKit and Google's ARCore frameworks, augmented reality is set to become embedded in consumer mobile behaviour. 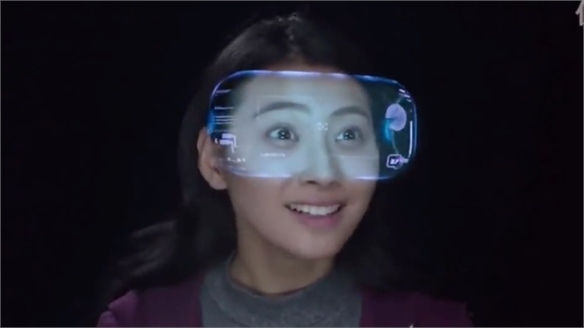 AR has the potential to deepen brand engagement with consumers, reveal new kinds of behavioural insights, and drive users from smartphone to store. 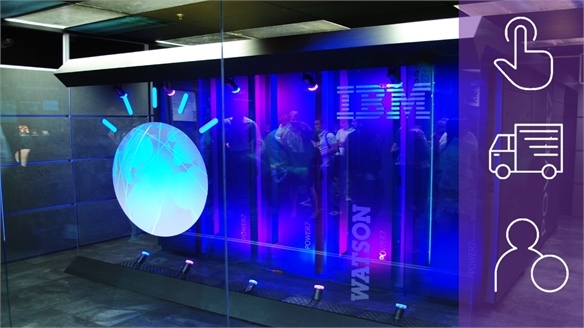 Ermes x IBM Watson: AI-Powered Real-Time Pricing Ermes x IBM Watson: Dynamic Pricing The perennial retail problem of identifying ideal price points and the exact timings of markdowns is being tackled head-on by Cyprus’s largest department store brand Ermes Group – assisted by IBM’s cloud-based, artificially intelligent pricing tool Watson Commerce. Retail: Digitising Luxury, 2017 Retail: Digitising Luxury, 2017 Luxury online shoppers now expect greater levels of personalisation, smoother routes from e-tail to physical stores, and more anonymity to warrant their custom. 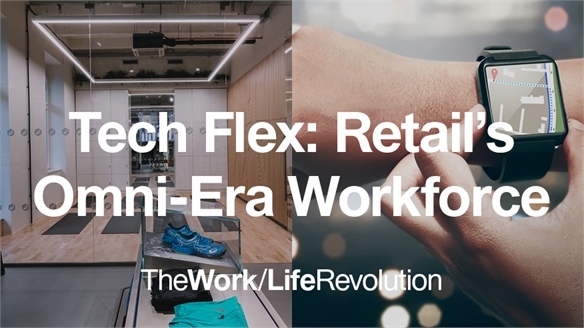 From 'localised digital' techniques and 'crossover commerce' to gateway customisation and IoT-connected privileges, we reveal strategies for extending reach without sacrificing the kudos of exclusivity. 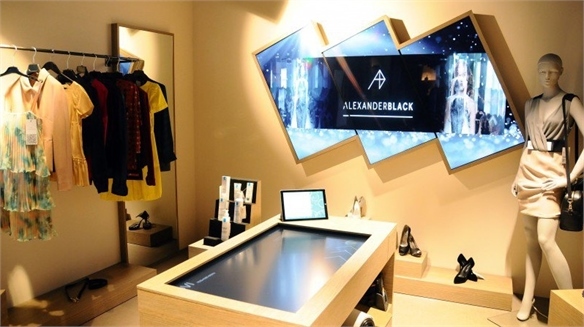 BT Comms: Connected Store Concept BT Comms: Connected Store Concept Contextualising its technology for a B2B retail audience, communications giant British Telecom (BT) has unveiled its Alexander Black concept space in the UK – presenting 40 advanced technologies relevant to the fashion, homeware and grocery sectors. 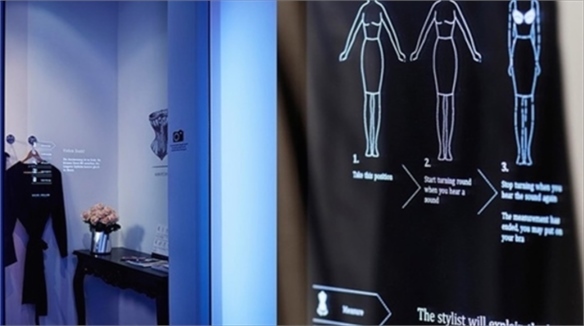 Karen Millen Launches B2B-Only Tech Concept Store Karen Millen’s In-Store Tech Expo UK retail technologist Retail Assist recently partnered with British fashion brand Karen Millen on a micro retail tech expo, showcasing a number of in-store technologies for a B2B-only audience. ShopWithMe: Responsive Pop-Up Store Space ShopWithMe: Responsive Pop-Up Store US concept ShopWithMe is devised as an affordable solution for brands looking to excite consumers with interactive design and glimpses of personalisation. 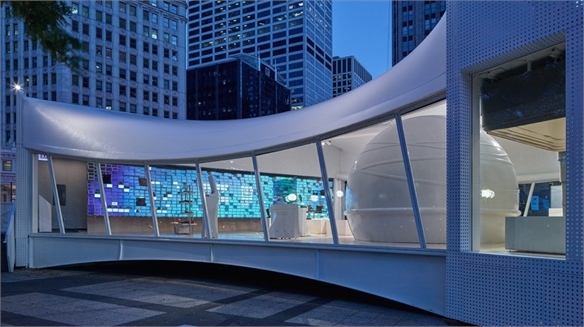 The portable, tech-enhanced pop-up store is reflective of the shift towards Downsized Retail Destinations and omni-focused Smart Stores.